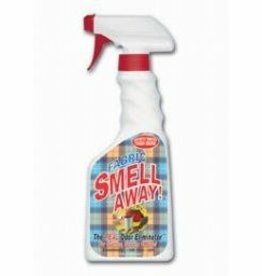 Cleaning Products - going batty! A special formulation that eliminates odors. 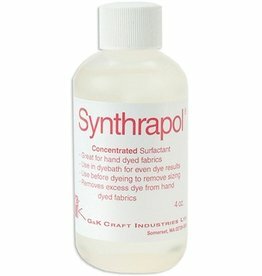 Developed specifically for fabric. 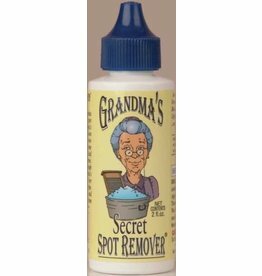 Instantly removes odors on virtually all fabric. 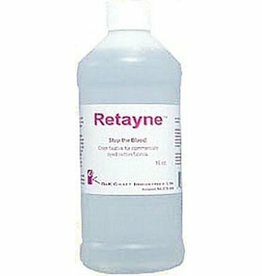 Biodegradable, non-toxic, 16oz. 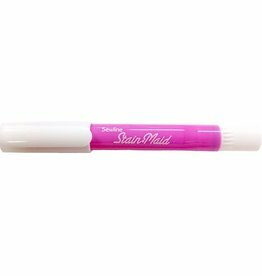 Just a drop will remove grease, blood, ink, Sharpie marker and much, much more! Never worry about colors bleeding again! 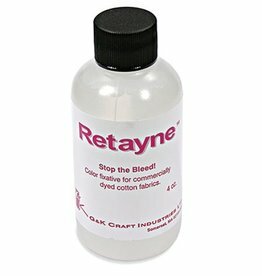 A color fixative for commercially dyed cotton, linen, and rayon fabrics that bleed. 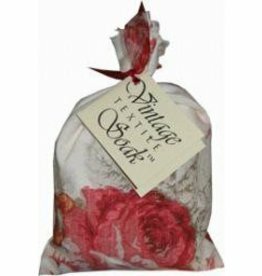 Use in your washing machine or by hand washing with hot water. 4 oz. bottle.